When it comes to Fashion, we Indians have a ton of options to play with. Every culture and tradition of India promotes a different style that inspires fashion designers and astonishes fashionistas. Plus we never fail to adopt the best for even other parts of the world. If we reside in a land of choices then why to settle for anything less than the best? Even for this chilly winter your choices are ramp walking around you, have a good look! The best challenge in winters is to pull off trendy style while gifting warmth to the body. Well! This winter this is going to be an easy task. Neglecting fashion over comfort or comfort over fashion is never a choice but maintaining the balance between these two is definitely a pain in the neck. And so we figured why not start with a proper guided list that can easily fit your wardrobe and pocket. But first things first! 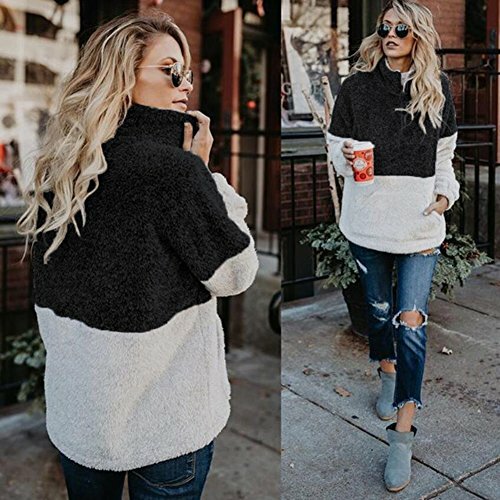 If you would know a few basic rules to glam up winter without appearing like an Eskimo, you may find the right pairs by yourself and with that note here are a few basics that you must know! If you know the right fabric, you are in style! Like every other season winter also has its favourites; wool, chiffon, cashmere, denim and leather. If your choice of clothing lies in one of these compartments, be assured of a warm winter and if the color choice makes sense, Hurray! You’ve got it all. Ditch bright colors for winters and stick with dark ones. For basic reasons, dark is warmer than lighter colors like black and in addition, dark colors have a style that can never run out. Flip flops and high heels were great for summers and rainy season but walk with style in covered boots or sneakers in winter. 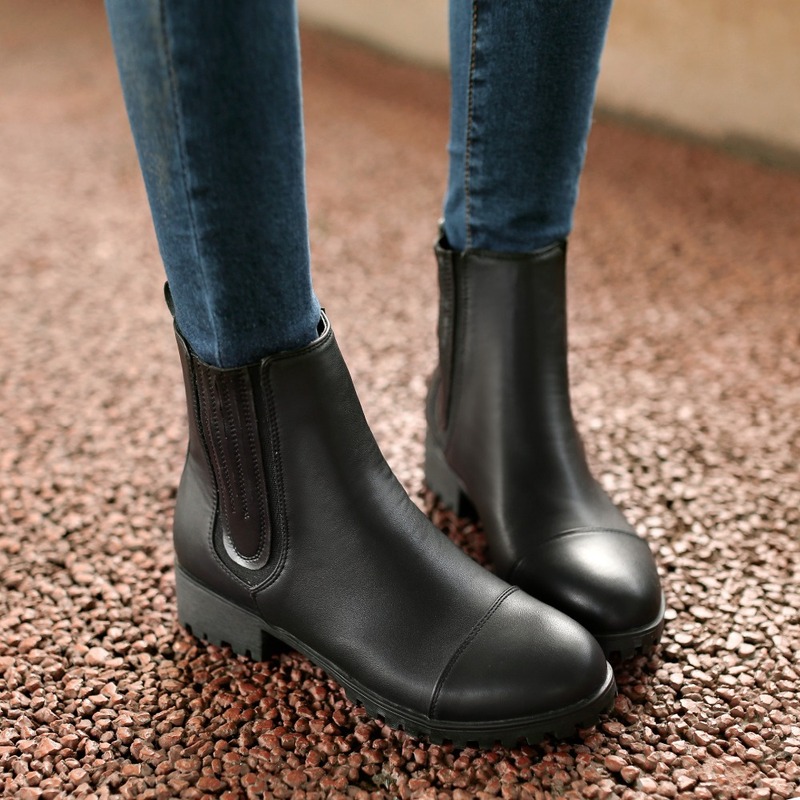 This way your feet will know the feeling of warmth and admirers will stock for your style. In India winters are also known by ‘Wedding Season’. An invite for a grand celebration is waiting at your doorsteps, now it’s your turn to pick an outfit that can earn you compliments plus won’t make you run for the heater. We suggest you a classy solution to combine traditional Indian wears like saree or a beautiful lehenga with a solid colored crop sweater. And if its too cold, warm leggings under the lehenga are your saviours. The more the layers, the more the warmth! How about pairing up for a working day with style? Pair up a camisole or knitted top with denim/ leather jacket and a bold scarf on top, this look will define your attitude and vividness in a blink. Mix-match the upper layers with denim jeans at the bottom. Pastel colors are a different but striking choice for winters too. 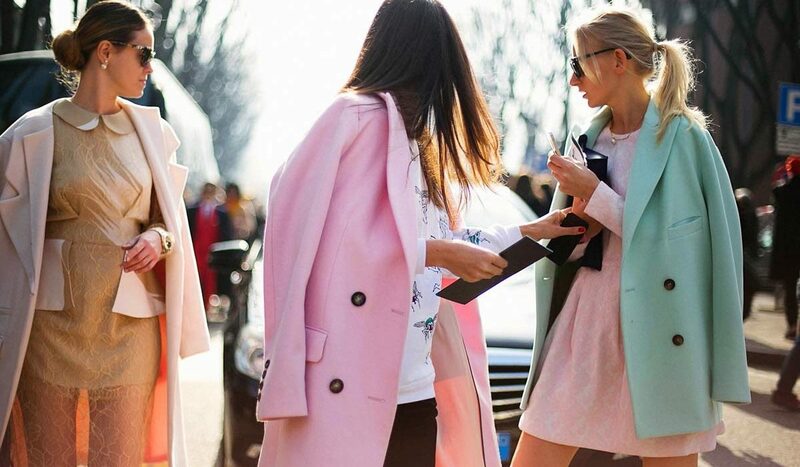 Do not fear to try something new and pick up a pastel colored coat. Build an outfit around this coat and let the world know awe-striking colors. If you feel old enough, you can also try to combine your coat with a tight-fit skit at the bottom. Parties call for a little elegant but a sassy look. A plain bold colored one-piece along with a black leather jacket and long boot, at last, would create a breathtaking look. Dress up in this outfit for any occasion or even a regular day, you will be the shining star. Leather prints have a completely different statement to define. A bold but classy look is always appreciated. Partner up a knee-length leather jacket with simple dark jeans and your spectacular look is ready. 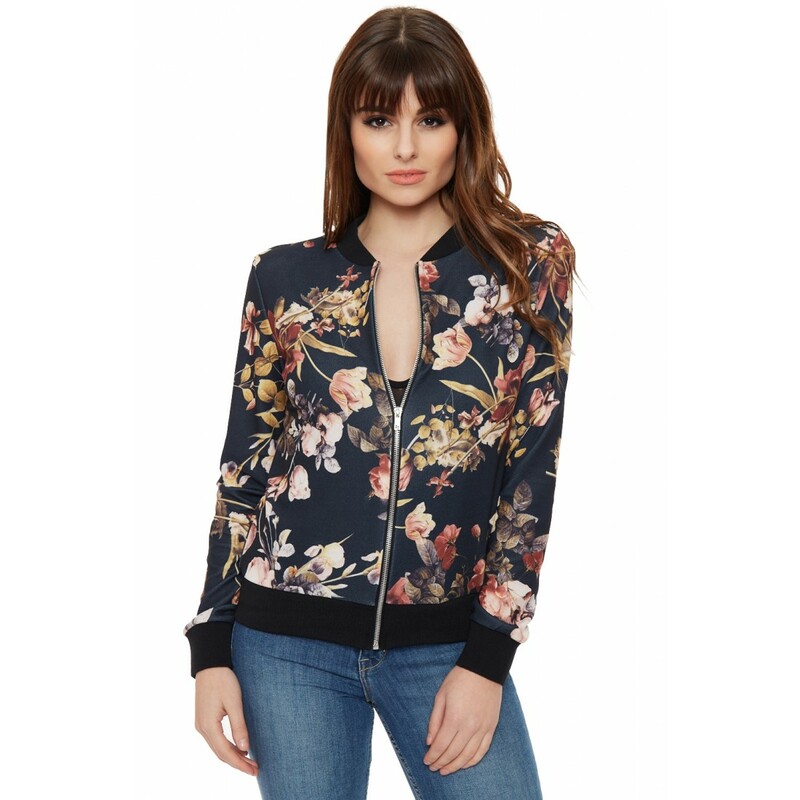 Leather print jackets are easily available but double-check the quality before shopping for one. If you aren’t a big fan of dressing up, this option is for you. Pair up a plain hoodie of dark color with striped jeans and snickers, and you are all set with a comfortable and impressive outfit. Remember, your style should reflect a bit of your personality. Bandhgala Jackets have a grace that no other outfit can flaunt. Opt for a bandhgala jacket with a pair of denim and you will know what grace we are talking about. A person in this outfit appears to be very sophisticated and classy. Good choice of colors always plays a very crucial role! These were the 7 best combinations to try on this winter. Every outfit listed here will keep you warm and bring glamour to your style. Pick any of these and jazz up this winter season with a hot and trendy range of fashion wears. Because no matter what the season is, you deserve to look your best!